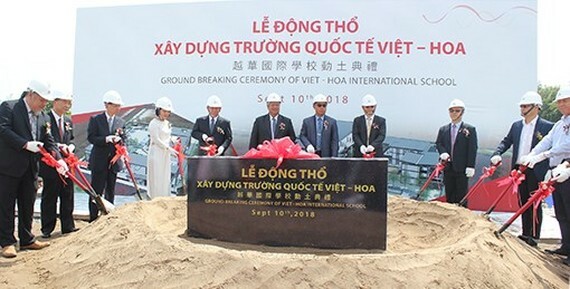 Construction for the Viet Hoa International School officially started on September 10 in Hoa Phu ward, Thu Dau Mot city in the southern province of Binh Duong. The 13,000sq.m school is being built at a total cost of VND180 billion ($7.74 million ). Once operational in September 2019, the school’s 30 classrooms equipped with modern facilities will be able to welcome some 800 kindergarten and primary students. The school will provide the opportunity for children of Taiwanese, Japanese, and Korean experts and business people, as well as Vietnamese children, to study in an internationally qualified environment. 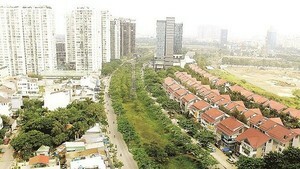 It is expected to bolster the development of Binh Duong through human resources training, while also enhancing friendship cooperation with foreign countries. The school will apply the Montessori schooling method which supports the natural development of children according to their own interests.